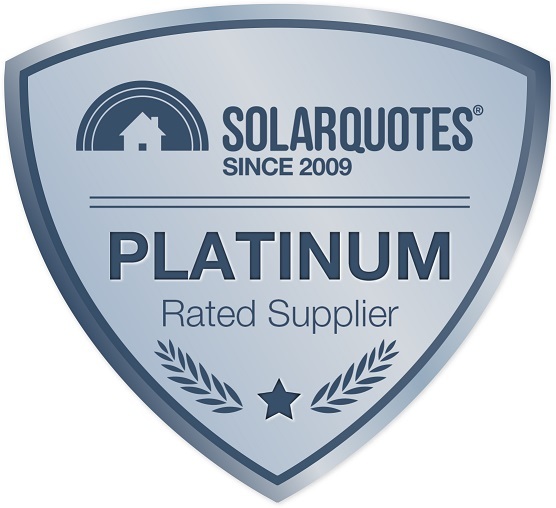 MC Solar and Electrical's motto is "We Know Solar". • There are less than 50 CEC Approved Retailers in Australia. We're one of them! 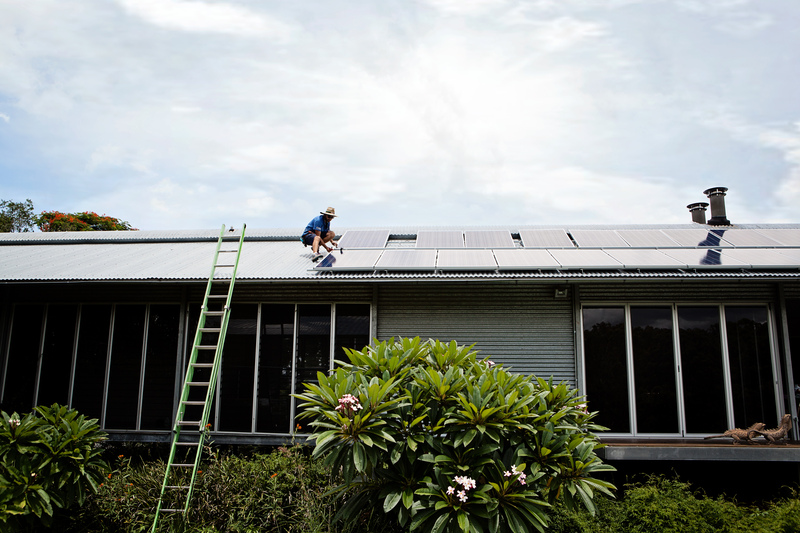 • Over 7000 Solar installs since 2009. That's why we know solar! • We don’t use sub-contractors. All installers are long term in-house trained employees. • Our free onsite measure and quote (including SunEye reading) will ensure the best possible install. • Your quote will include everything. There will be no hidden charges. 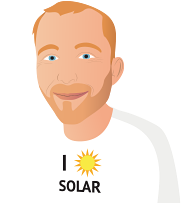 • Talk to our Consultant about Greenloans – the secret behind zero cost Solar. • As Electrical contractors and Master Electricians, we can also assist you with general electrical work. Came on the date they said and even though it rained did as much as they could then rescheduled. Have kept me up to date with all the processes and given me someone to call or email if I have any questions. All took place from interstate! Seamlessly. The contact and follow up has been exceptional. Superior product, Superior Team, and Superior Experience! The team at MC are very professional. Their knowledge and customer service are excellent. The install went without a hitch. 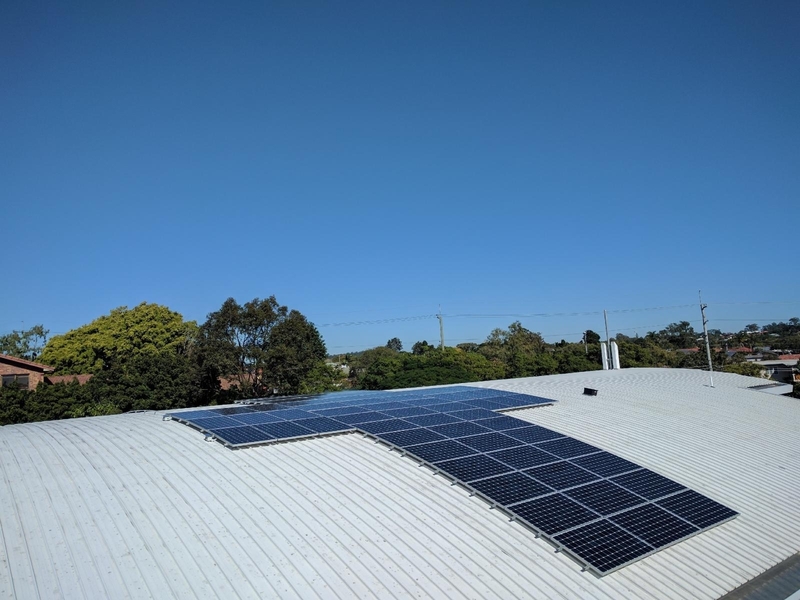 Chose a 6.5 kW - 20 Qcell G5 Q Peak Duo 325W panels and a 5kW Sungrow Inverter. Total cost $6450. 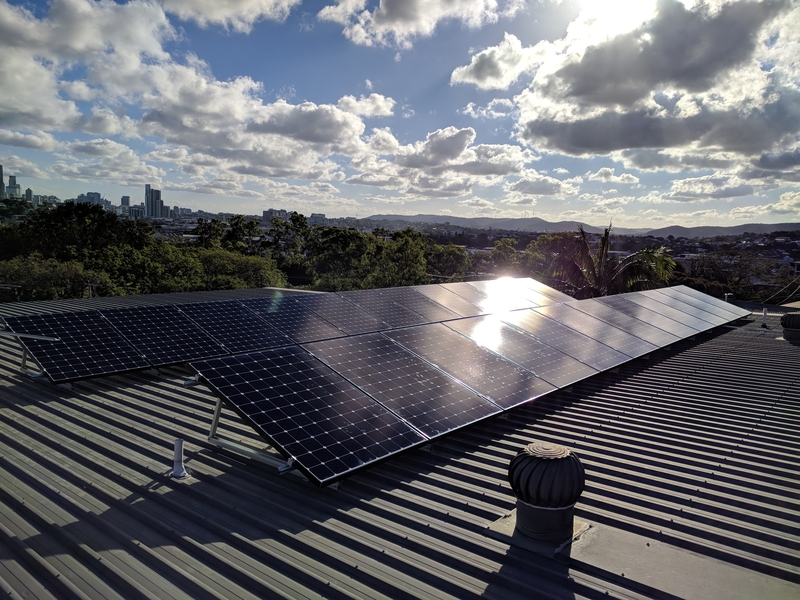 MC Electrical were the only company to actually send a representative to do a site inspection and provide detailed information regarding their product specifically and the benefits of solar generally. Everything about the process was well managed. Information provided was clear and understandable. 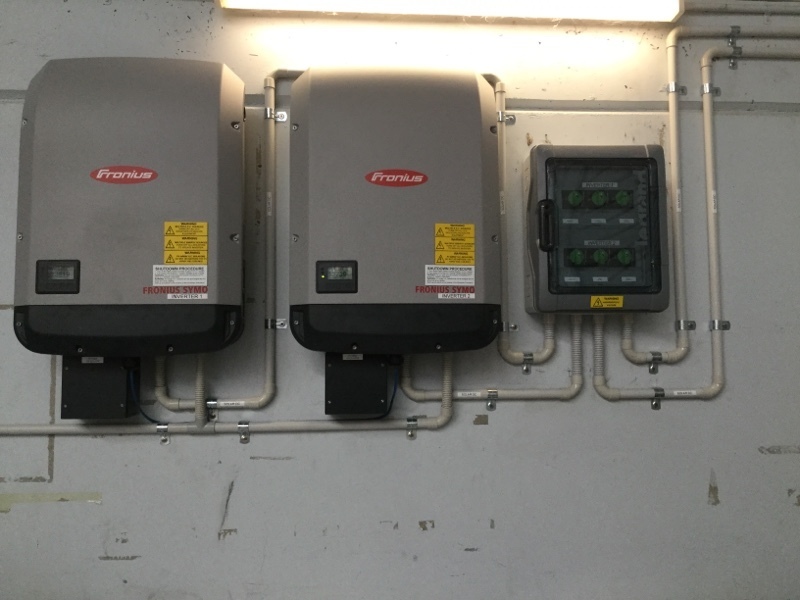 Installation was done on the day scheduled and went like clockwork.